Hold on to your hats, Daniel Tiger fans! This coming week will bring five brand new episodes of Daniel Tiger's Neighborhood! 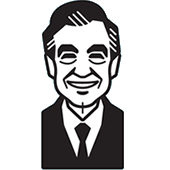 This week of episodes will be based on "Daniel's Big Feelings" -- frustration, jealousy, anger, empathy -- and will be followed by a DVD release featuring four of the five episodes. Daniel's Big Feelings is currently available for pre-order through Amazon at a very reasonable price and will be officially released later in February. 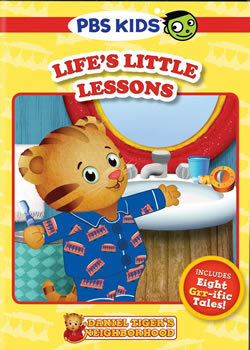 Additionally, a second DVD -- Life's Little Lessons -- is also set for release on this same day. It, too, is currently available for pre-order. 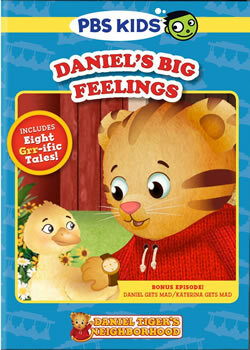 Check your local listings for Daniel's Big Feelings this week on PBS Kids!